Learn more from Remedy Bail Bonds. Bail bondsmen are supposed to be helpful. Their job is to make it easy and affordable for you to get your loved ones out of jail while they await trial. Sadly, not all bondsmen can be counted on in this way; as in any industry, some companies are simply better, more trustworthy than others. 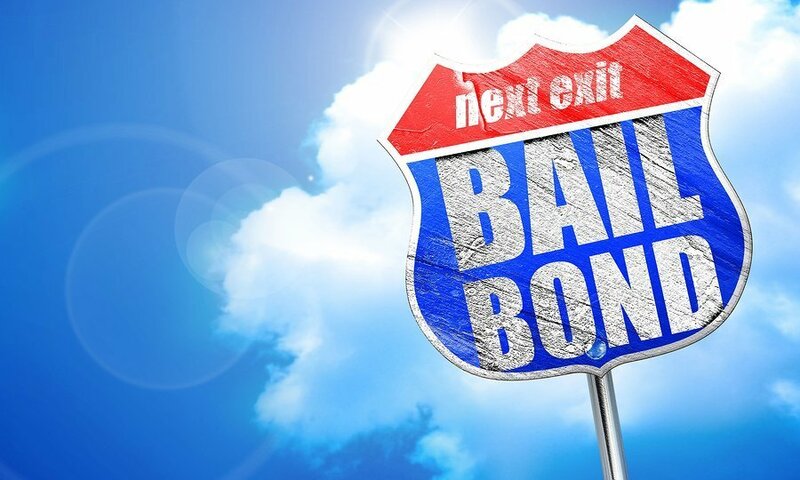 The question is, how can you tell the good bail bond companies from the bad ones? Here are some red flags to watch out for—some indicators that the company you’ve selected may not warrant your full faith. 1. They quote you a price that’s way too low. A good Riverside bail bonds company will usually charge you about 10 percent of the total bail amount. If you find a bail bondsman who quotes you something quite a bit less than that, be careful: There’s a reason they’re able to cut their price, and it’s probably because they’re cutting corners. 3. They have bad online reviews. Never hire a bail bond company without looking up consumer reviews on Facebook, Google, and Yelp—and pay attention to what those reviews say! One negative review is no big worry, but if all the reviews are bad—well, that tells you something about the bondsman’s standards of customer service (or lack thereof). 4. They can’t answer your questions about the bail process. If you’ve never had a loved one arrested before, the whole process can feel quite perplexing. You’ll naturally have some questions, and a good bail bondsman should serve as your guide. If your bonding service company won’t answer your questions about the process, that’s reason enough for alarm. Any time you talk with a bondsman, ask about licensure in the State of California; you can even ask them to provide you with a license number. Be highly wary of any bondsman who won’t provide you with that license number, or who seems like they’re trying to evade your questions. You never want to hire a bondsman who acts like he has something to hide! It’s important to do your due diligence, and to select a bail bonding company with a positive reputation. Remedy Bail Bonds is proud to provide reliable services to clients throughout Riverside—and if you have any questions, we invite you to contact us today. We are available 24/7, and are always happy to talk with clients about the bail process. Contact Remedy Bail Bonds today and let’s have a conversation!